Magazine ’19 has enjoyed working with others during his time at PC. College is often considered a fresh start for prospective students looking to get their feet wet in a wide array of activities and meet new people in their four years on campus. 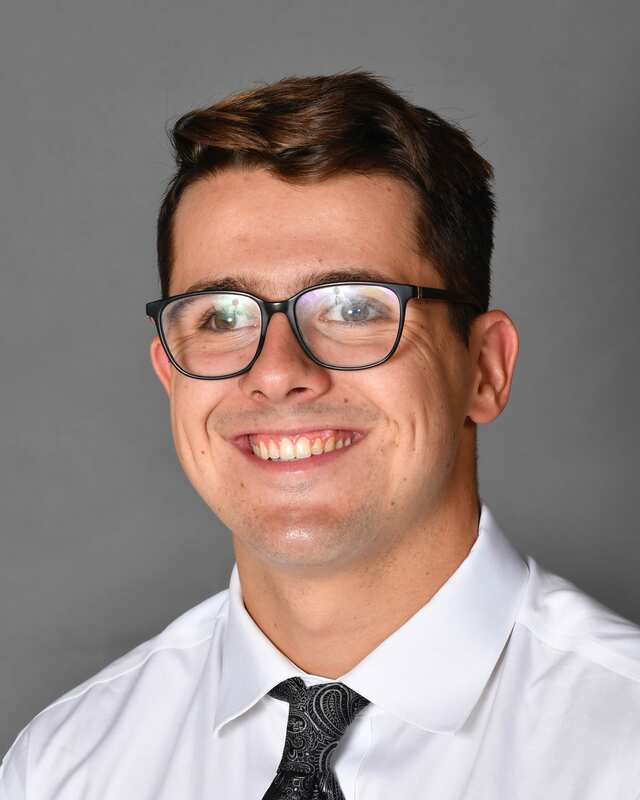 After reflecting on his four-year tenure in Friartown, Jerod Magazine ’19 has found that Providence College is no exception to this rule. Magazine has strived for success both in the classroom and in the pool during his career as a member of the Men’s Division I Swim Team. 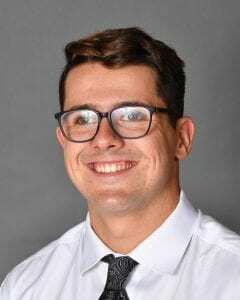 He credits his disdain of having to wear “rec specs,” protective eyewear designed to prevent sports-related injuries for land sports, as the catalyst in his swimming career, one which culminated in his fondest Friartown memory this February. Despite dedicating much of his time to his studies and his teammates, Magazine was still able to fit in a plethora of other on-campus activities and organizations into his already-busy schedule. His desire to try new things led him to become involved on the Student Athlete Advisory Council Executive Board, the Admissions Ambassadors Executive Board, and work as both a New Student Orientation Leader and Coordinator.